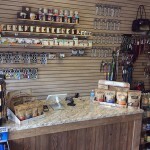 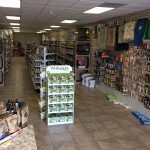 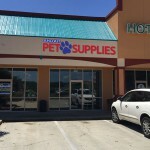 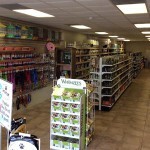 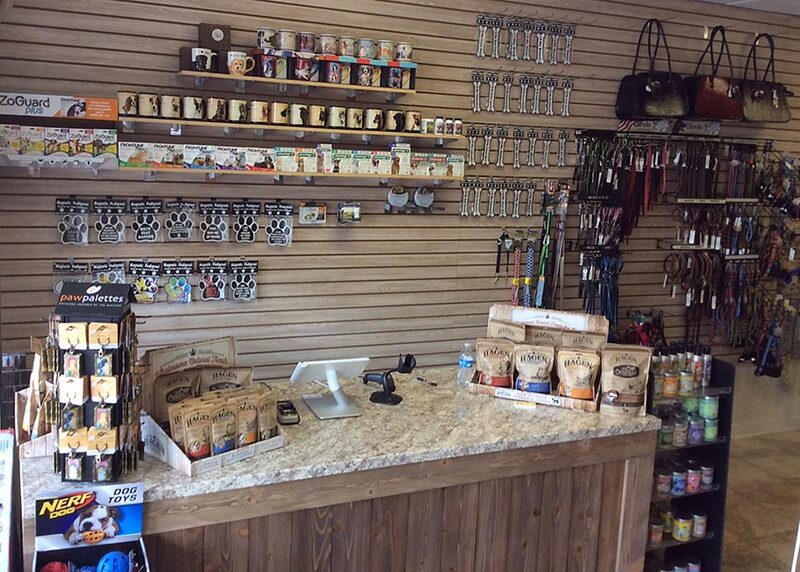 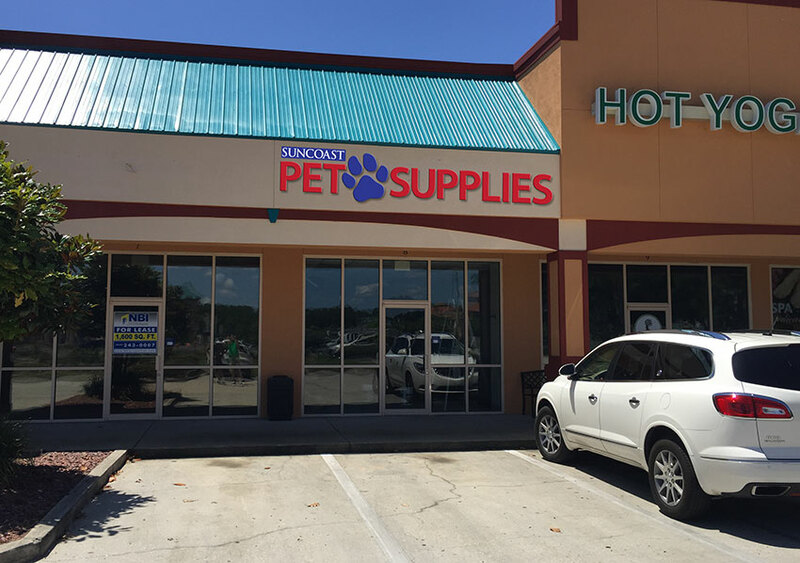 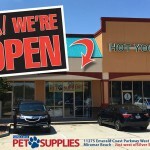 Our newest location offers a unique style and offers only the best in holistic food, treats and toys for your dog or cat. 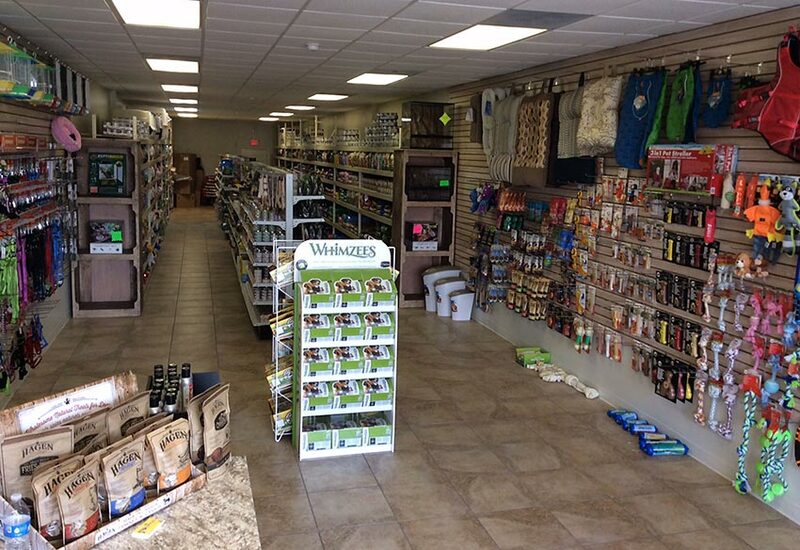 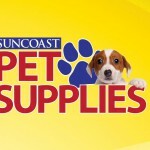 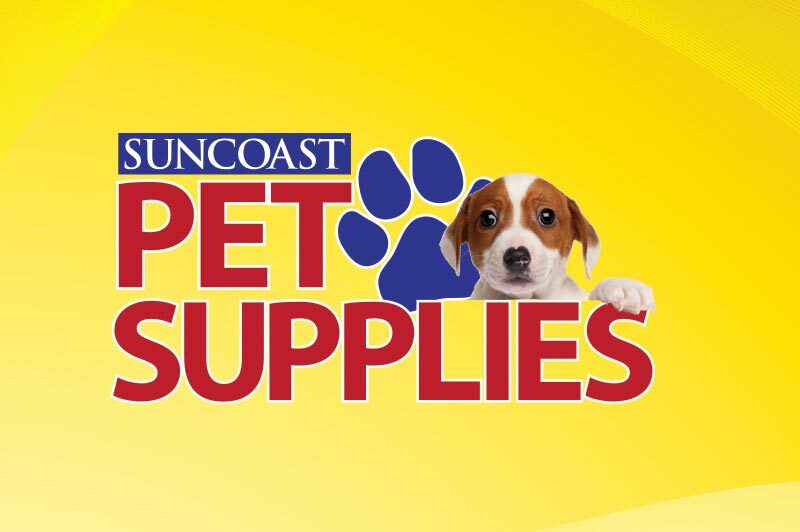 You’ll also discover great gifts, fish supplies and even necessities for your small animal or bird. 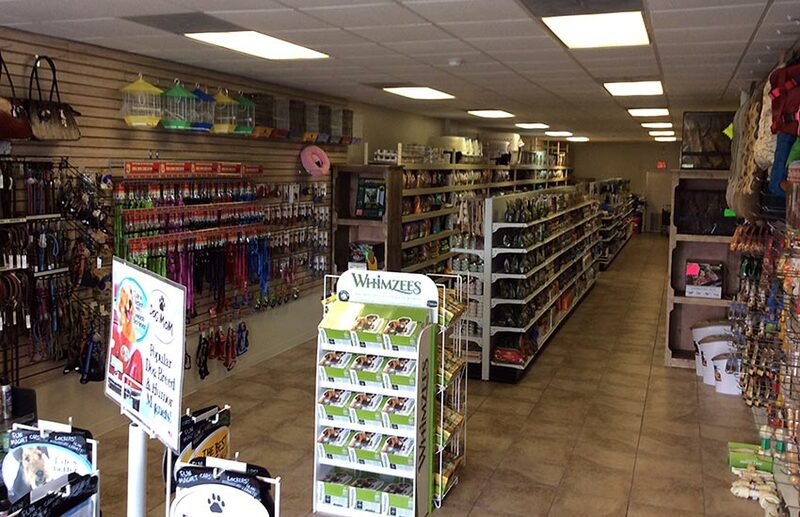 This location doesn’t carry livestock, but can be ordered and delivered from our main location in 24 hours! 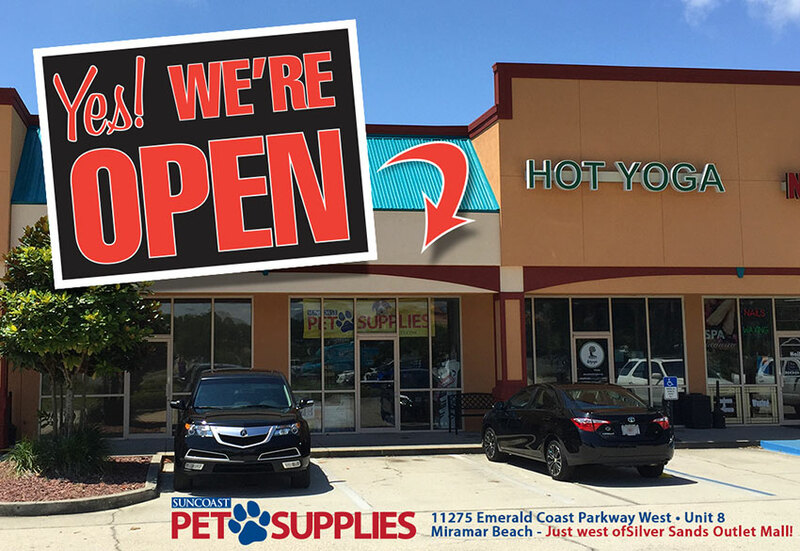 If you’re in the Miramar Beach or Destin area, come and check us out!